The people prefer the salted chips for they are more delicious. But some people often mix it with tomato ketchup. If you are interested with the original salted chips, you can pick the one with various toppings. You can choose mayonnaise, cheese, or even vinegar as the topping. If you want elaborate topping, add chili cheese. The chips can be made in special taste. You can make the chips in usual shapes. Bake them even though most people fry the chips. 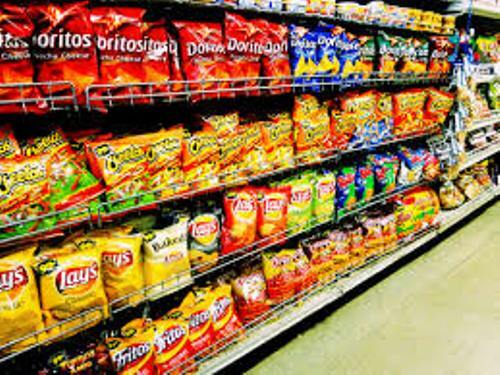 The variants of potato chips are available in different forms. You can pick the animal fries for they are covered with grilled onions and cheese. If you want the spicy one, you can pick the chili fries. 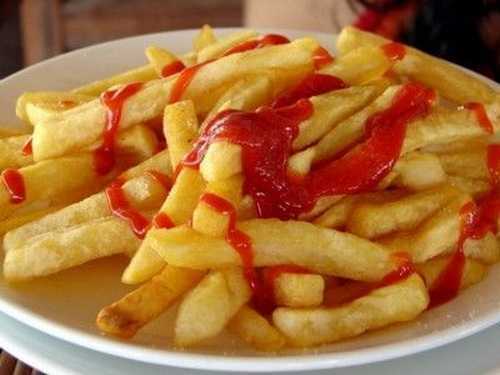 Other variants of chips are carne asada fries, crinkle-cut fries, curly fries, seasoned fries, potato wedges, tornado fries, triple cooked chips, and waffle fries. You can create the seasoned fries. You can use various spices. You can mix the chips with onion powder, garlic powder, salt, paprika, and black pepper. The oven fried chips are popular. During the final process, the chips will be oven. You can oven the chips at home and buy the frozen ones on the stores or supermarket. There are various accompaniments that you can serve along with the potato chips. You can add brown sauce, melted cheese, garlic sauce, feta cheese, ranch dressing, gravy, pickled eggs, heated curry sauce, mustard, hot sauce, pickled cucumber, pickled onions, piccalilli, lemons juice, curry kethucp, mushy peas, grated cheese, pepper, aioli, honey, and many more. Check facts about cheese here. 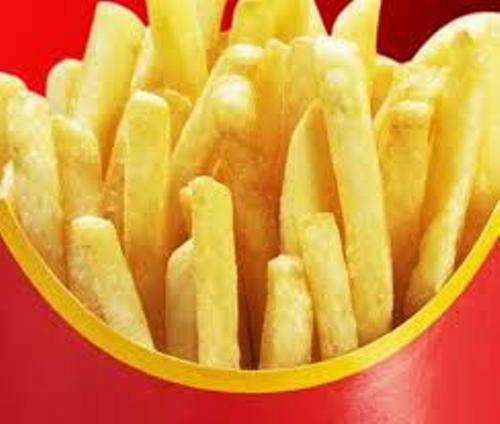 Since the chips are made of potato, they contain high amount of carbohydrates. 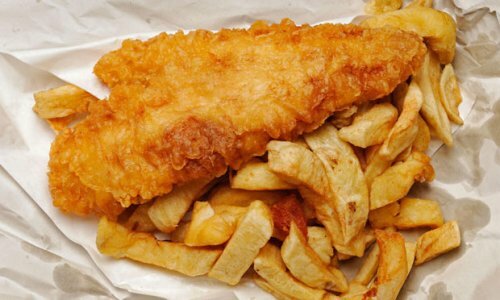 The amount of fat is also high due to the deep frying process. Get facts about Cheetos here. 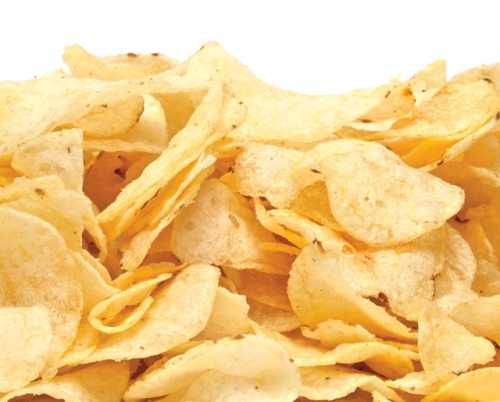 You can consume less amount of fat on the potato chips by using the palm oil or vegetable oil to fry the chips. Do you like reading facts about chips?